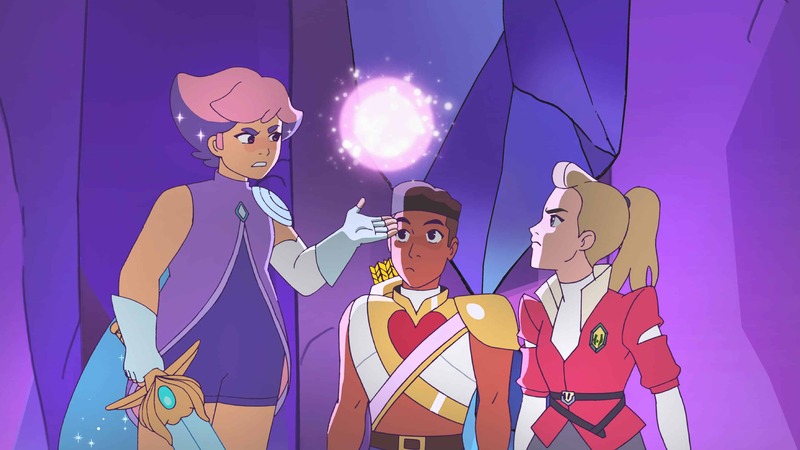 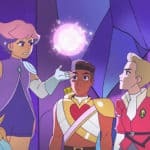 Fans rejoice – the final trailer is here for DreamWorks Animation She-Ra and the Princess of Power Season 1 Trailer! 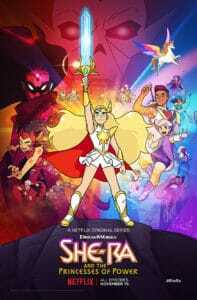 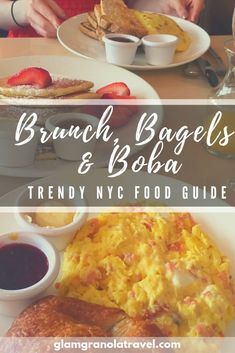 It was released earlier today at New York Comic Con with a lot more information about the show. 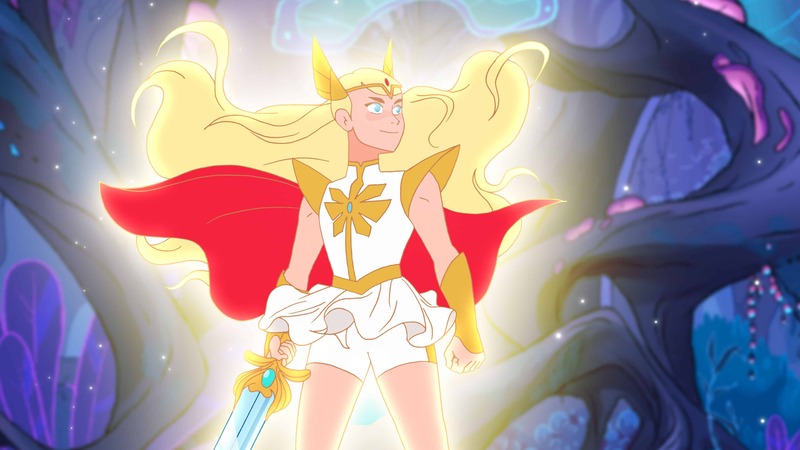 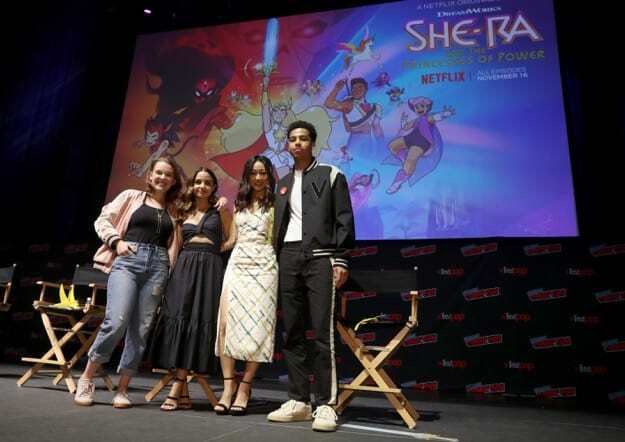 We can’t wait to relive our childhood when She-Ra makes her way back to the screen, and with an amazing cast of voice actors we’re sure this is one that we’ll be turning into as new episodes come out. 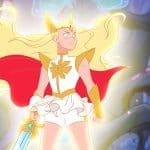 Hammerstein Ballroom was packed with fans wearing She-Ra crowns and raising cardboard swords in the air shouting “For the Power of Grayskull!” when posing for a massive group picture with the cast. 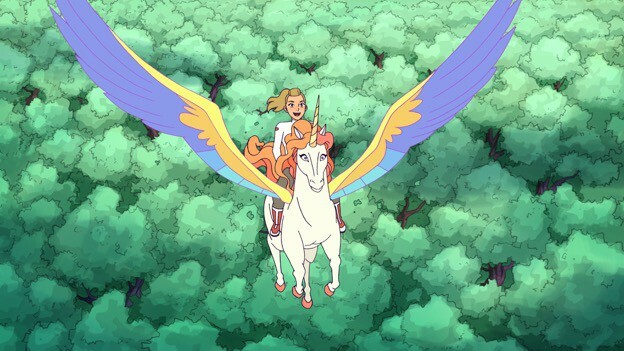 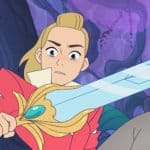 Noelle Stevenson spoke to the tall order of honoring the original series, but also creating one that can stand on it’s own for new audiences today. 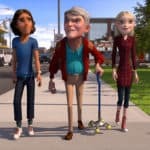 Previous Boss Baby Back in Business returns to Netflix – Watch the Trailer Now!